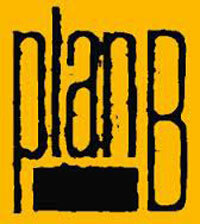 It’s already been a year since my last concert at plan B.
I wonder if my acts, repeated during the time, mark a trajectory. The sensation conveyed by a chain of vibration disappears in a moment. Using an instrument, I make the sound like throwing a stone. Newest work by Sakurai Ikuya. It is a dance piece based on the philosophy related to the ecological approach and futuristic paradigm.And it is a dance performance as a dedication of children born in the future. 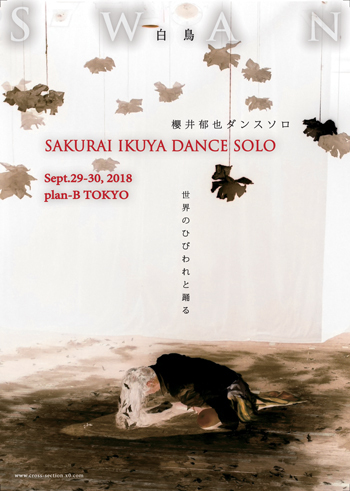 Sakurai Ikuya is a dancer/choreographer based in Tokyo. He became a pupil of Kasai Akira. In 1997,he has created a company with artist Emico Sakurai a company “Sakurai Ikuya/CROSS-SECTION”. Until this date, he has created and performed more than 60 dance pieces, and also has been teaching professionals and amateurs, through exploring the new possibilities of butoh. 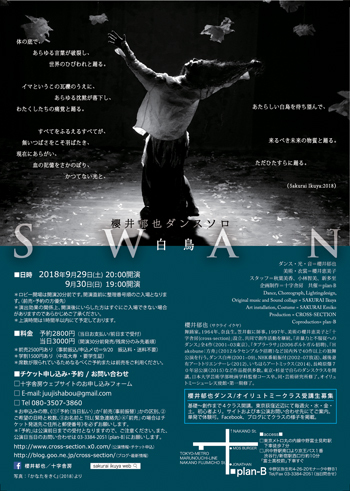 2001and 2006-2009: “Dance Hakushu” Festival directed by Tanaka Min. 2006: Invited from Portugal. 2012: Echigo-Tsumari Art Triennale Japan.2012: Invited from LUXEMBOURG. 2014: Ichihara Art Mix. 2015: Project for the 70th the Day of the Atomic Bombing NAGASAKI. 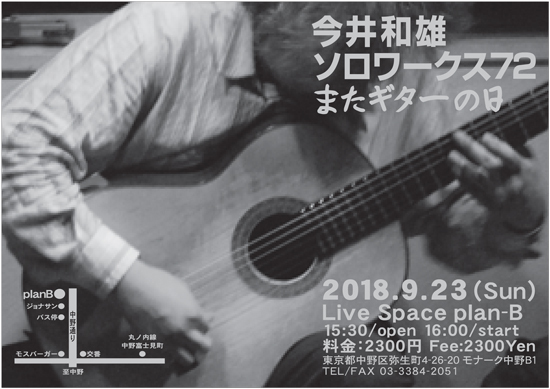 ※More information is available at the “CROSS-SECTION” homepage below.